My name is Dorine White. 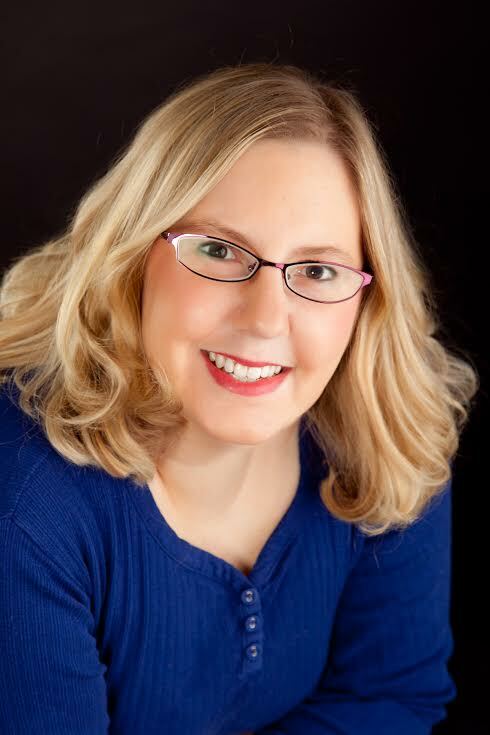 I am a children’s author and a book reviewer. I grew up back East in Maryland and attended BYU in Utah. I have a BA in Humanities with an interest in Art History and French. Currently I live in the beautiful, yet rainy Northwest with my husband and 6 children. My first book in The Cleopatra’s Legacy series, The Emerald Ring, was published on May 14, 2013. It is a middle grade fantasy novel that involves Ancient Egypt, Cleopatra, and a magic emerald ring. 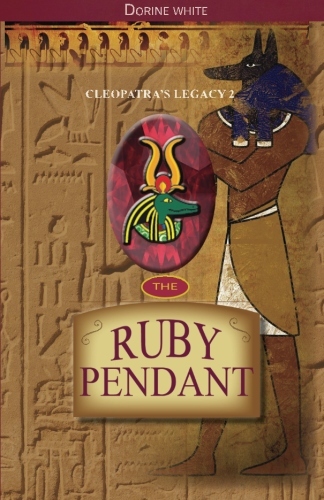 The Ruby Pendant (Cleopatra’s Legacy 2) is due out March 2014 and takes place in the vibrant New Orleans. Thank you for being a part of my blog tour!